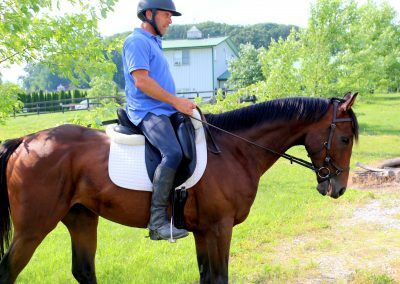 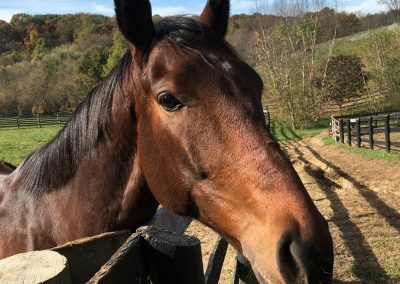 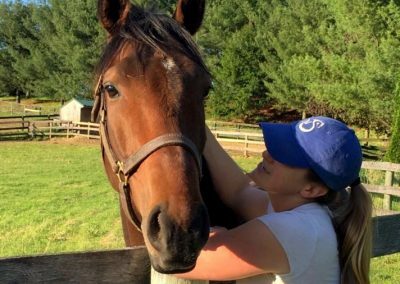 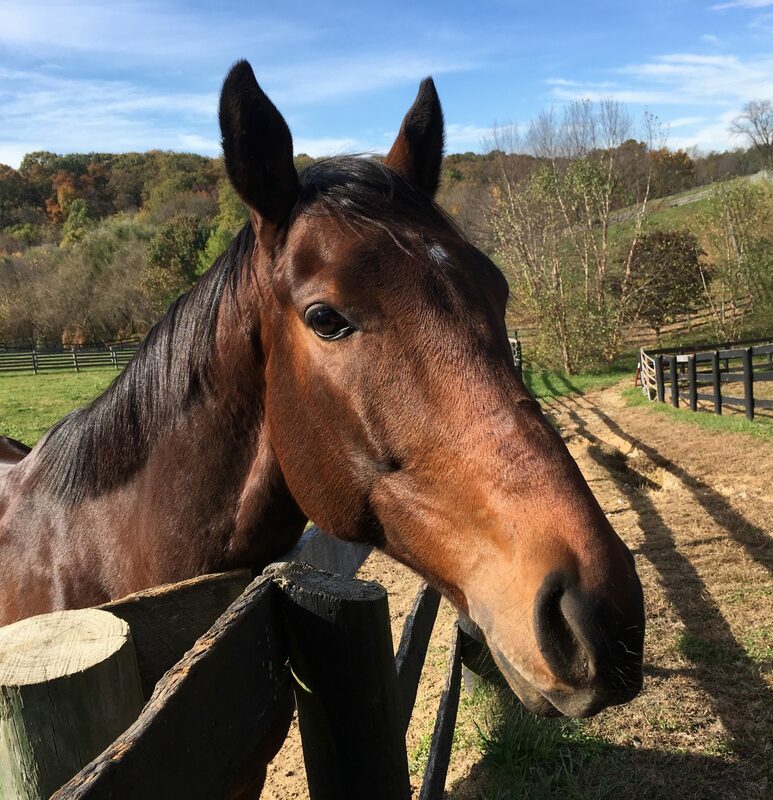 Excited to share updates on one of our favorite retired racehorses – R J Bentley! 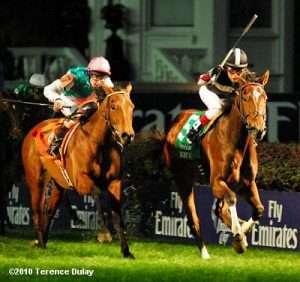 He is a 4YO gelding by Bernardini out of Shared Account, who won the Breeders’ Cup World Championship Fillies and Mare Turf (GI) just 7 years ago! 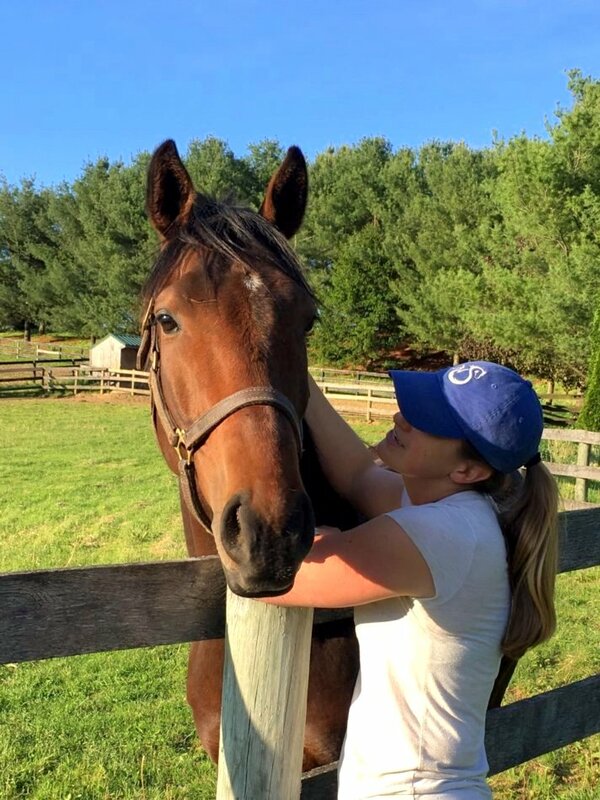 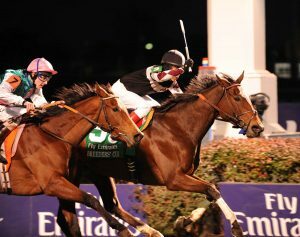 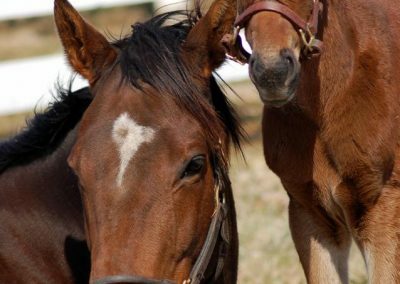 R J Bentley is Shared Account’s very first foal, and although he didn’t share his mom’s enthusiasm for racing, he has been retraining for a new career. 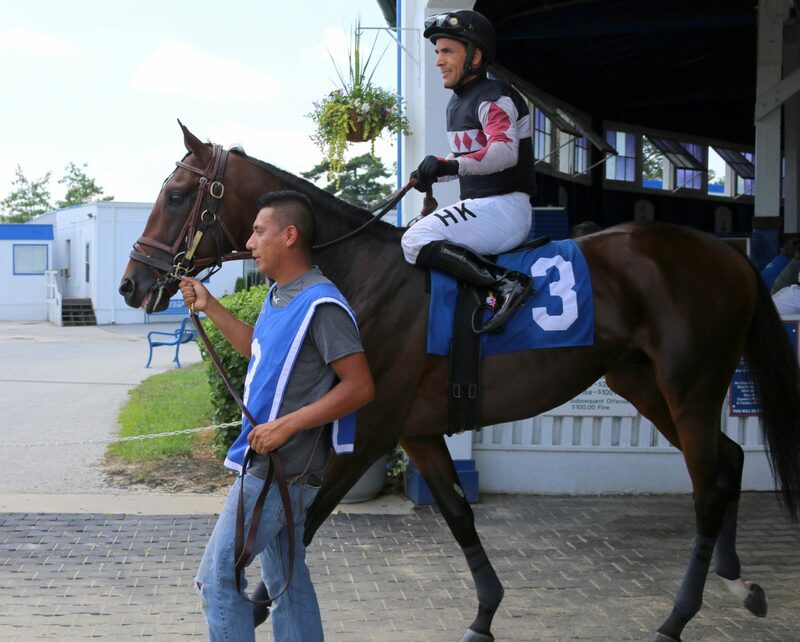 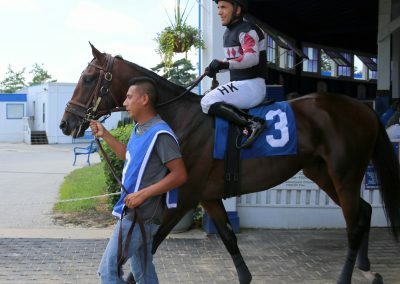 R J started in May with trainer Nuno Santos, who is also retired from the Thoroughbred industry and specializes in training Thoroughbreds off the track for a second career. 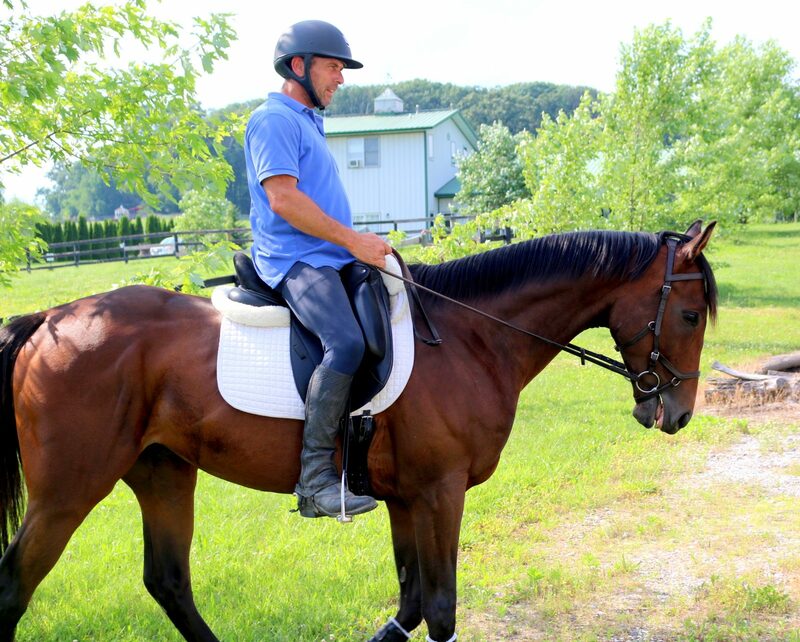 Stay tuned for more Thoroughbred Thursday stories soon! 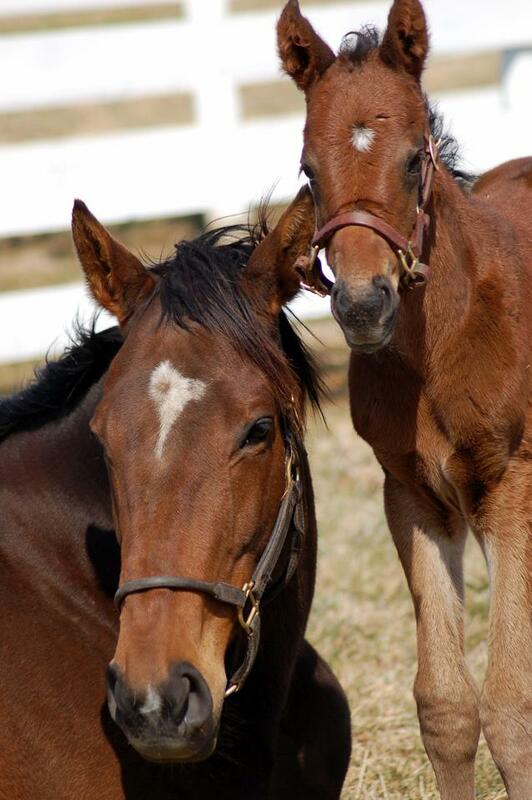 Follow us on Facebook, Twitter, and Instagram for updates.